It is a warm and inviting club with facilities and programs designed to fit your lifestyle and fitness goals. It is about more than just exercise, though that is a main focus of what we provide. It is also a place to be healthy, make new friends and connect with your family in a friendly and elegant environment. Membership is limited to ensure that the equipment, facilities and staff are always available. VillaSport offers something for everyone on the 300,000 square foot campus in the heart of The Woodlands. Enjoy a workout, pamper yourself at the spa and bring the kids along so they can take part in activities suited for them at VillaKids. 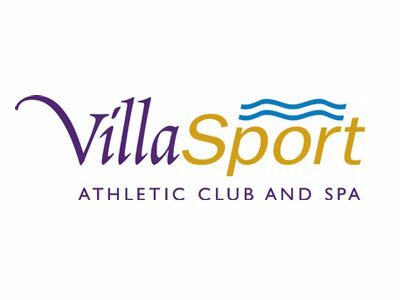 With a wide range of benefits for members of all ages, VillaSport is more than just another gym, it's truly a unique experience. We hope to hear from you to learn more about membership benefits.